PTXC 10 is almost here! The Farm Course is Kutztown is ready to welcome a total of 2,442 runners to the tenth edition of the annual meet. Saturday marks the eighth year that the meet will be held on the campus of Kutztown University in Berks County. 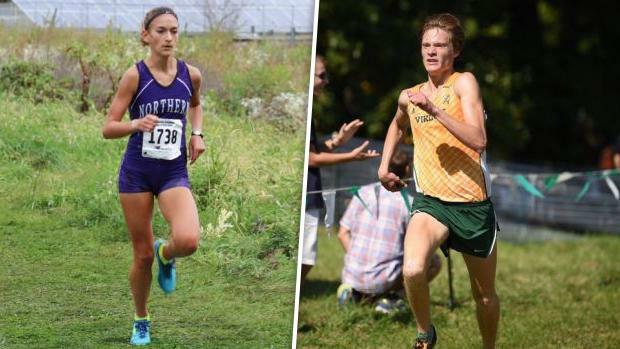 The nation's top boys' team -- Loudoun Valley -- is back to try and defend its title, while the girls from LV will be strong once again! Pennsylvania's top runner and reigning state champion, Marlee Starliper, is set to make her season debut. Plenty of other strong teams and individuals will race for the top spots as well! Check out our full previews, where we break down the top teams and individuals that will be toeing the line at Kutztown on Saturday in each of the varsity races, below!